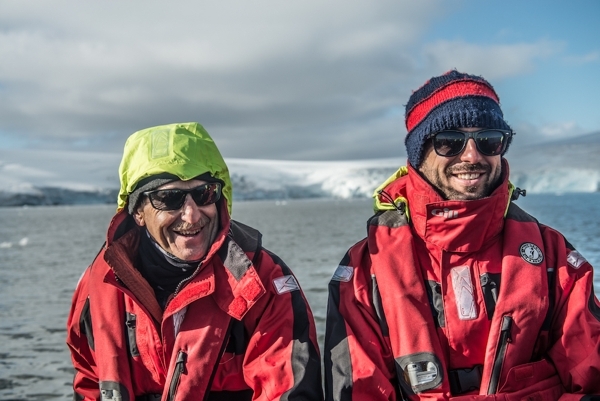 People really matter on each expedition and we show this at every opportunity, particularly by allowing guests to have a say in how their experiences unfold. 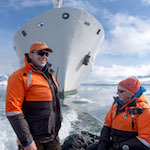 Committed to environmental and social responsibility, we offer personalized marine experiences to the Antarctic Peninsula, South Georgia, the Falkland Islands, Svalbard, Greenland, the Canadian Arctic, Canada's East Coast, Chile, South & Central America, Scotland, Iceland and the Faroe Islands. 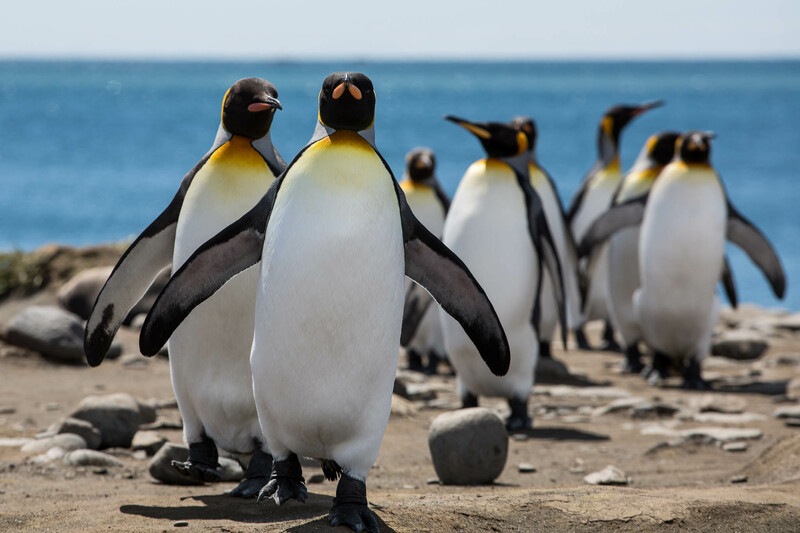 Visit king penguin rookeries with more than 100,000 nesting birds, beaches which are covered with seals and the historic site of Sir Ernest Shackleton's grave. 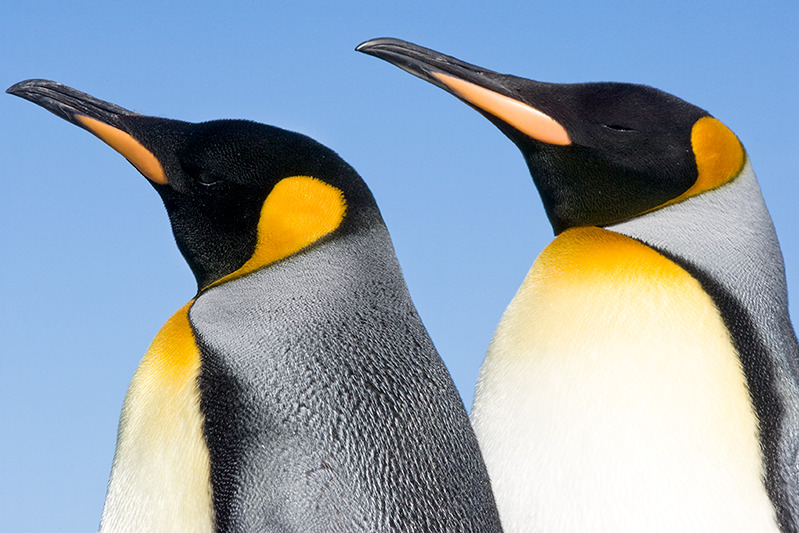 Explore the sandy shorelines and the rich wildlife as king penguins and many albatross species call the Falkland Islands home. 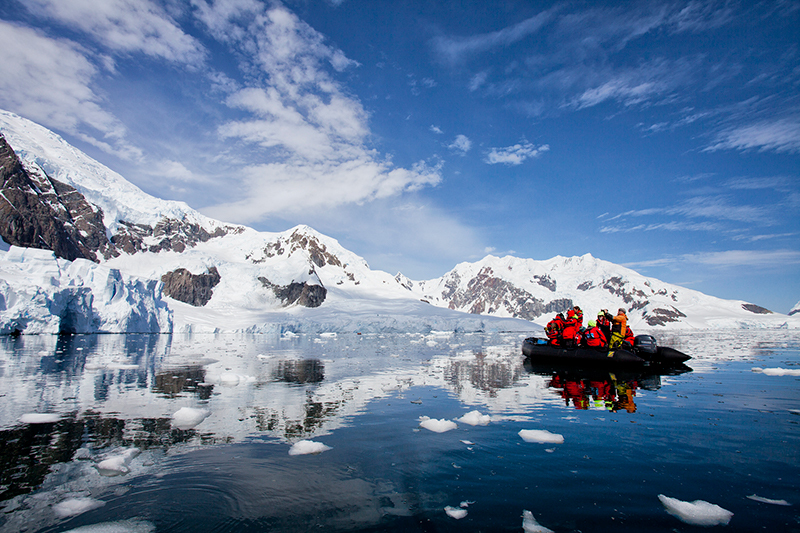 Visit many classic landing locations and set foot on the continent of Antarctica. 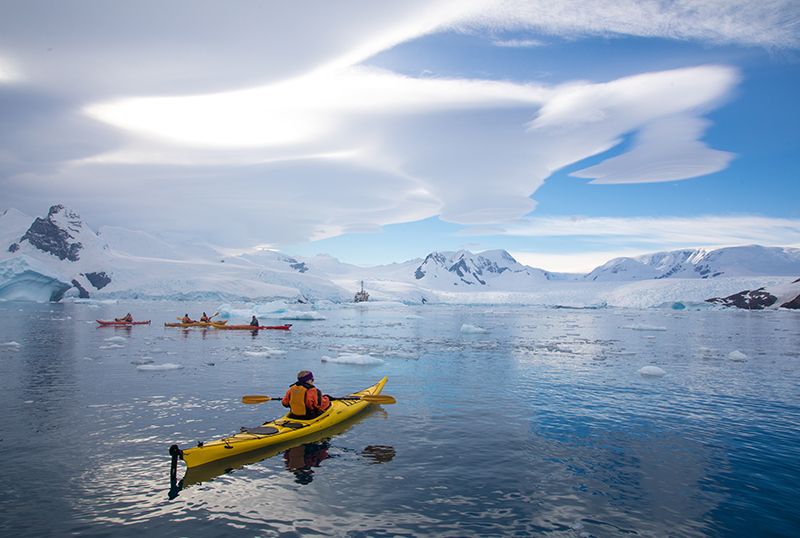 Visit penguin rookeries, camp on ice, and explore Antarctica at your own pace. 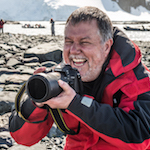 Discover the home of gigantic tabular icebergs and extensive penguin rookeries while exploring the perpetual ice landscape and historic points of interest. 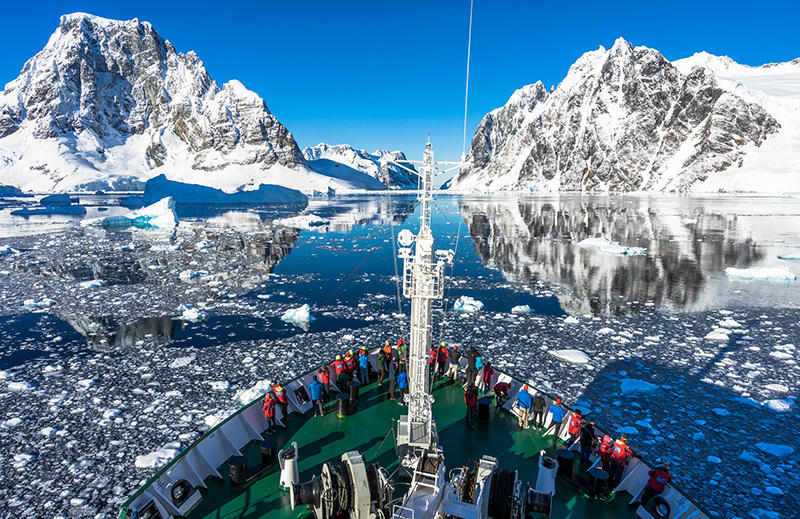 Sail below the Antarctic Circle and witness stunning ice-shaped landscapes, sizable Adelie penguin rookeries and large flat-topped tabular icebergs that drift north. 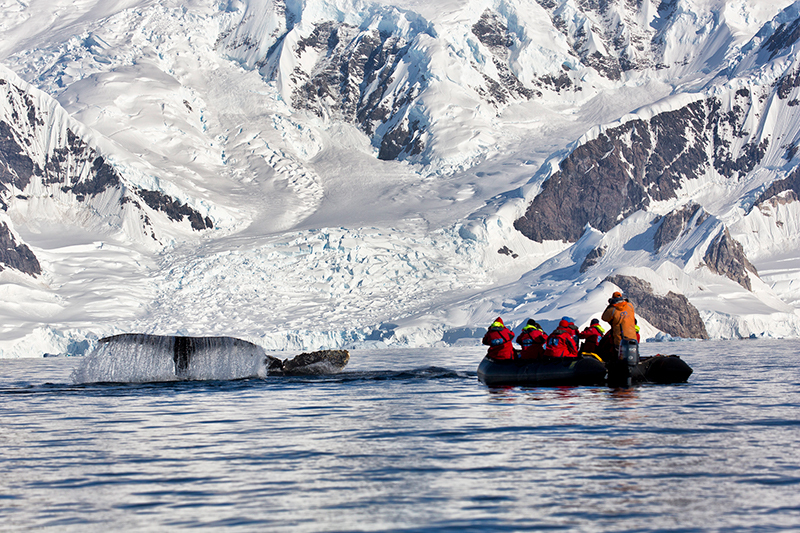 Discover the dramatic fjords, glaciers and peaks of southern Chile, home to the third largest ice-mass on the planet. 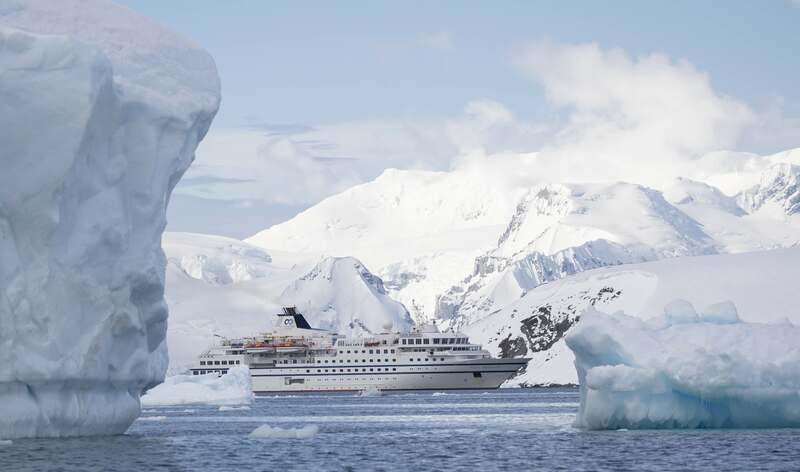 Sail the fabled Northwest Passage and follow the footsteps of Franklin's ill fated expedition, while watching out for polar bears, narwhals and beluga whales. Visit the colourful towns of Greenland where we meet welcoming Inuit. 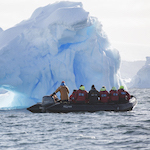 The expedition also takes you to icebergs and incredible wildlife locations. 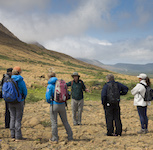 Explore the deep fjords, remote Inuit communities and incredible wildlife of Baffin Island, one of the last great wilderness regions on the planet. 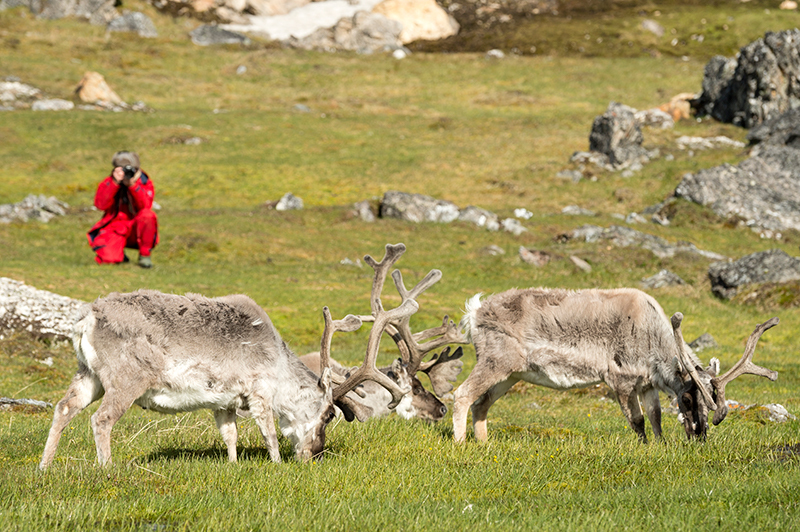 Discover the abundant life above the Arctic Circle as we visit remote Inuit communities, look for polar bears and seabirds, and stop at historic sites. 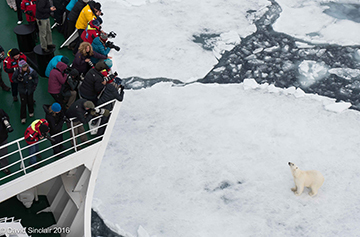 The Norwegian Arctic offers fascinating lessons in glaciology and a rich population of wildlife such as polar bears, seabirds and whales. 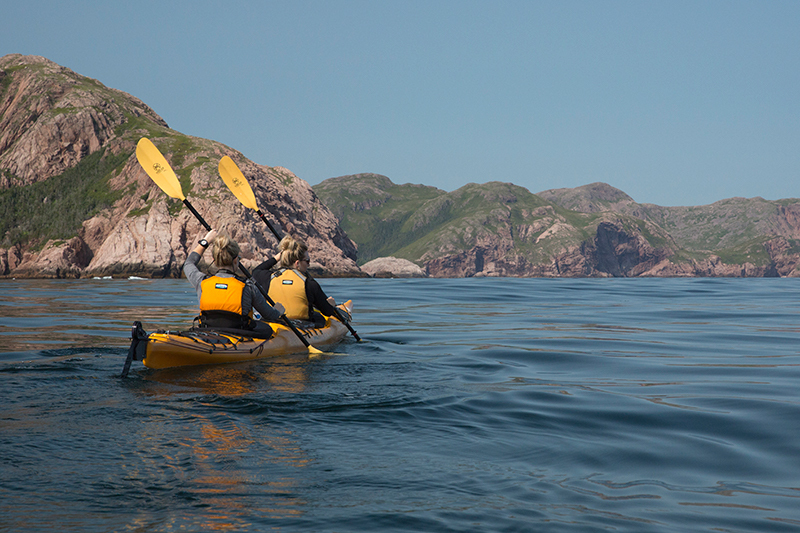 Play in Canada's summer playground and try sea kayaking, stand up paddling, cycling or golfing while exploring Nova Scotia, Sable Island and Prince Edward Island. 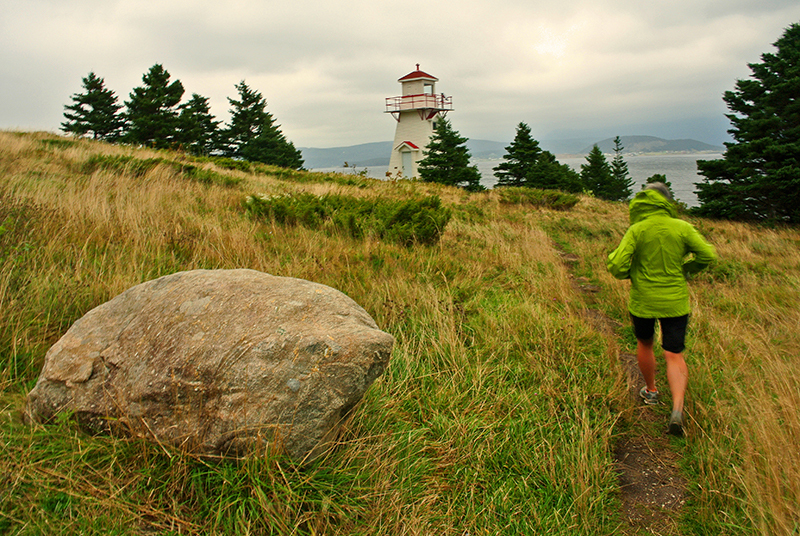 Travel to fascinating historic locations along Canada's East Coast up to the Arctic, visit Torngat Mountains National Park and spot a range of wildlife. 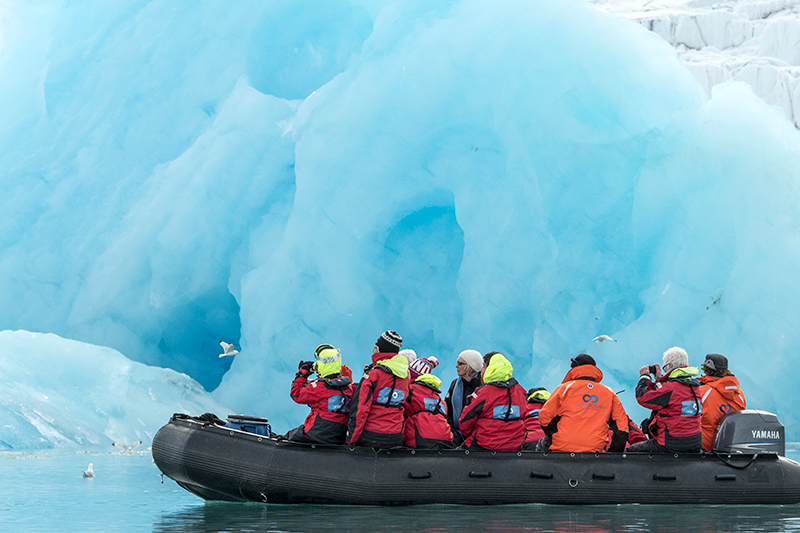 Visit the home of ice-covered volcanoes, immense glaciers and geothermal lagoons and explore the shallow fjords - a haven for whales, dolphins and seals. An archipelago famous for rolling green hills and grass covered roofs, the country is dominated by steep mountains, sheep and a rich Viking history. 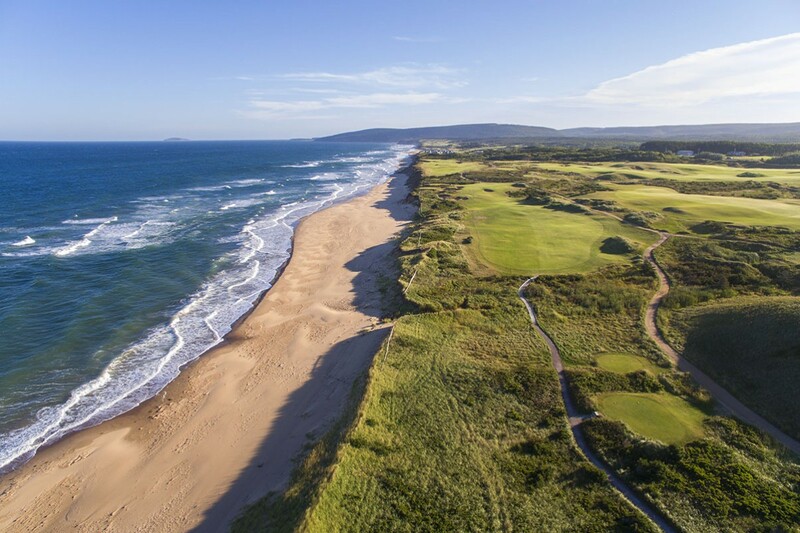 Follow in the footsteps of Vikings and Gaels, explore historic castles or play golf on some of the most prestigious courses in the world. Enjoy lush rainforests and sandy beaches whilst observing some of the planet’s most diverse wildlife, endemic to this region. Travel down the Panama Canal from the Pacific to the Atlantic Ocean and marvel at a modern wonder of the world. Explore Panama, Colombia, Nicaragua, Honduras, Belize & Mexico in 10 days with stand-up paddle boards, sea kayaks and snorkeling excursions. The land of polar bears and icebergs. Visit Scotland, the Faroe Islands and Iceland. 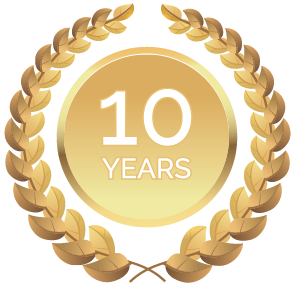 A loyalty program unlike any other. Come as a passenger, leave as a friend. 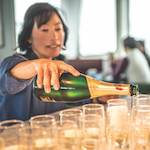 At One Ocean Expeditions, our small ship expedition cruises focus on people, exceptional customer service and environmental values. 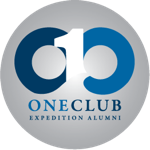 Our company is built on a foundation of social responsibility and global mindedness that elevates One Ocean Expeditions to the forefront of the Polar cruise industry.